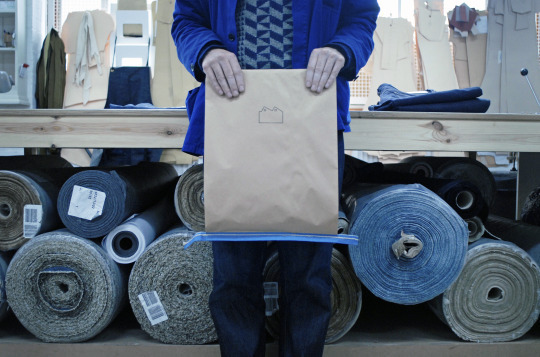 We have always felt an affinity with workwear as it is a perfect expression of utilitarian aesthetics. 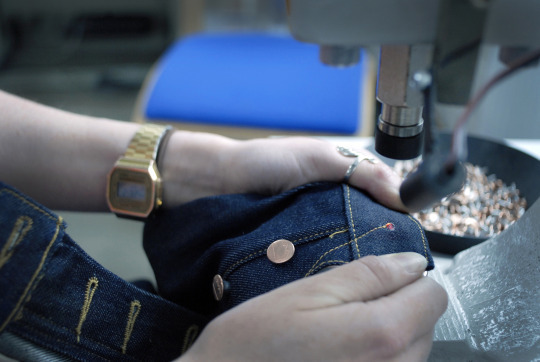 One of the most timeless staples of the modern wardrobe derived from workwear is undoubtedly the denim jean. 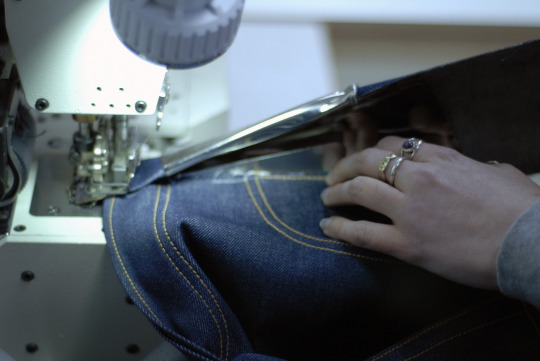 From the pioneering frontier Americans of the 1800s pushing west following the gold rush, to James Dean making them ‘cool’ in the 1950s, denim jeans have an unmatched, redoubtable reputation in the world of trousers, being both sturdy and reliable. Here at LABOUR AND WAIT we have always appreciated the hard-working denim jean, and we have at last found some that exemplify our values. 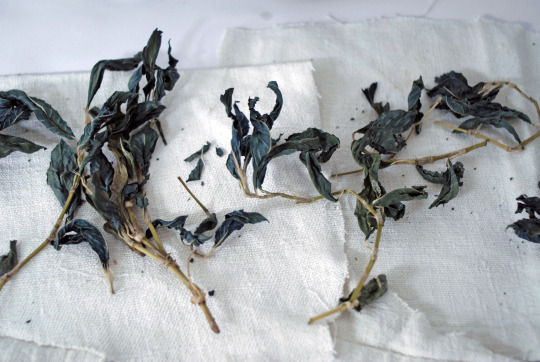 Blackhorse Lane Ateliers was founded in 2016, with the intention of creating authentic, premium quality selvedge denim jeans manufactured in Walthamstow, London. We are proud to say that we are their very first stockist. 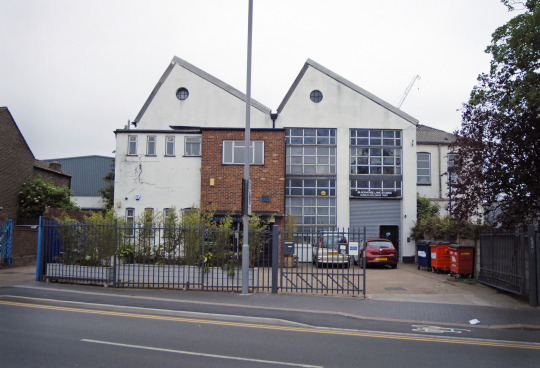 Blackhorse Lane Ateliers was founded by Han Ates, a veteran of the East London clothing and textile manufacturing industry; and Toby Clark, a recognised and highly-regarded designer. 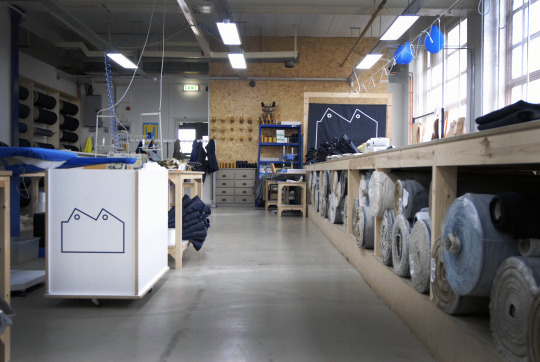 They strive to create a business that connects nature to industry and which invests into the local community with an eye for sustainability and ‘the long game’. Han and Toby are keen to promote close relationships with like-minded, creative individuals in the neighbourhood. 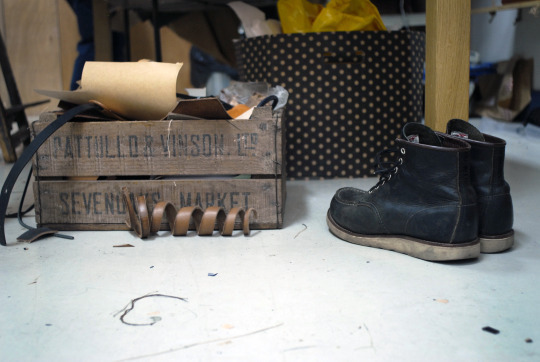 To this end they have created studio spaces within their 1920s factory building for individual makers who share their vision. 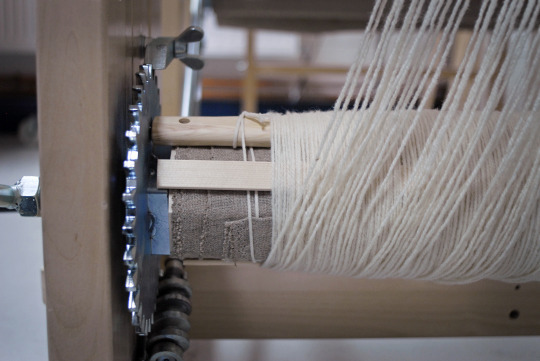 This encourages collaboration across different disciplines such as leather working, weaving and dyeing, similar to the approach of the Bauhaus. 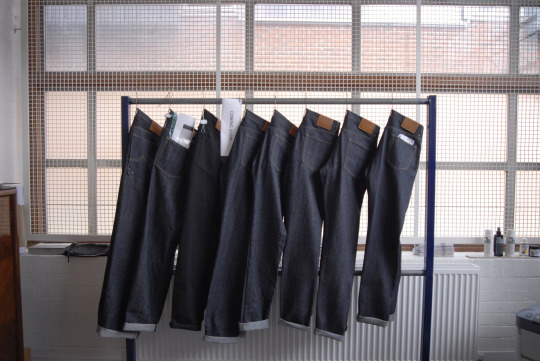 The jeans we have chosen from Blackhorse Lane Ateliers are made from responsibly sourced 14oz raw denim with a red selvedge edge. The fit is a straight leg, relaxed ‘1950s’ heritage style. 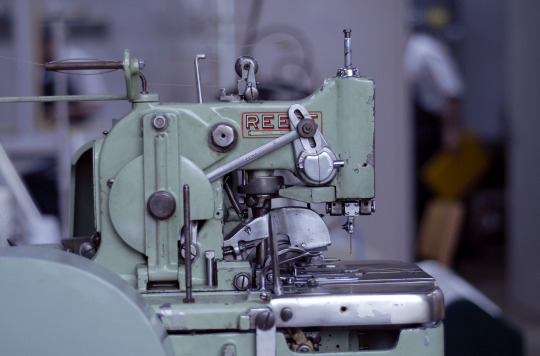 Both modern and vintage machinery are employed during the manufacturing process to attain an authentic finish. 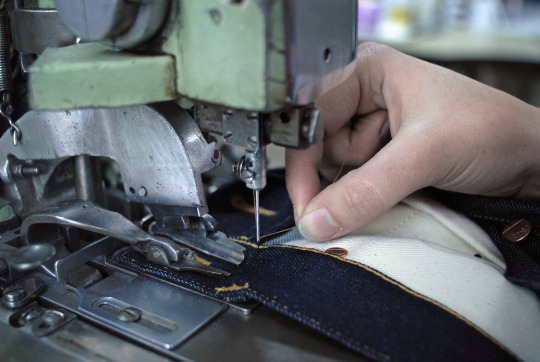 There is great attention paid to detail, with over 16 different processes involved in the making of each pair of jeans. 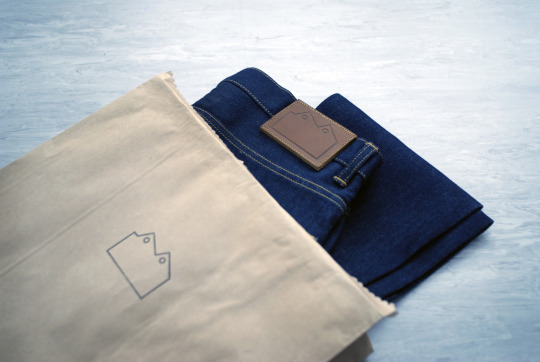 The finished jeans are presented in a hand-stamped potato sack, bearing the factory silhouette. 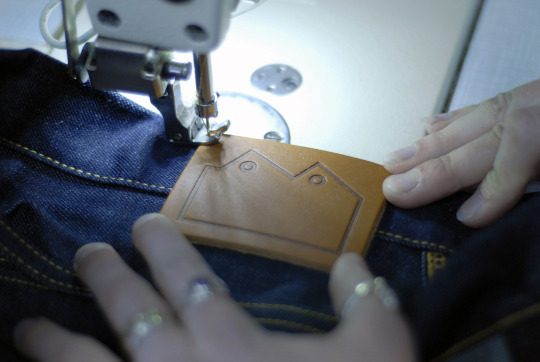 This shape is also used on the traditional leather patch and on the back pocket stitch detail. 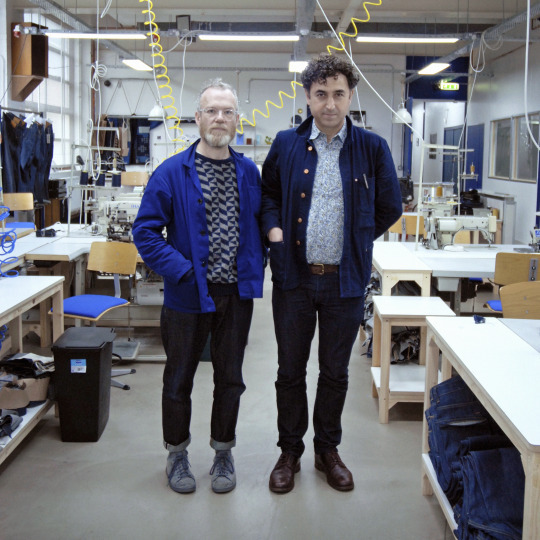 Blackhorse Lane Ateliers jeans are available in our Redchurch Street shop from June 2016 and will find their way into our Dover Street Market London space from mid-July.